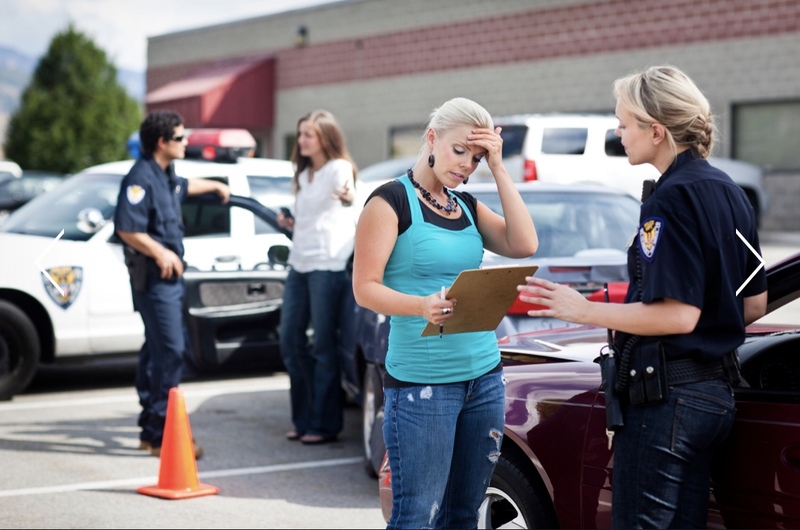 The pain of being involved in an auto accident doesn’t stop at the scene. 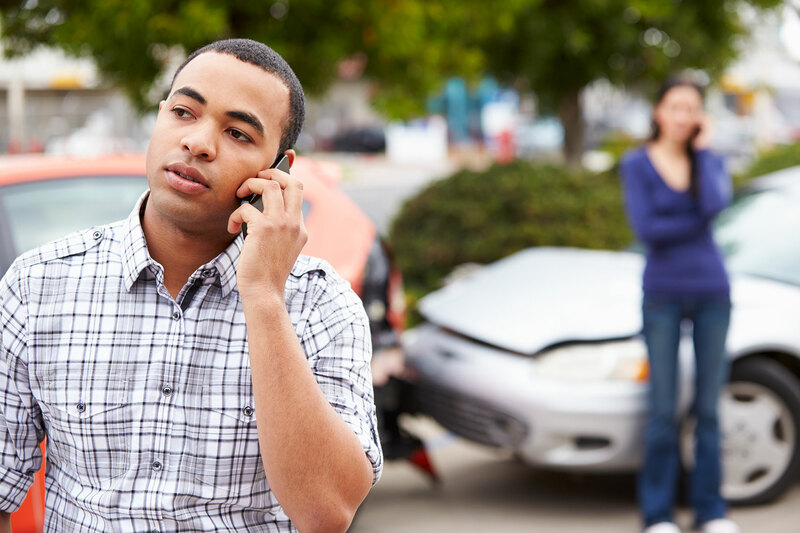 Aside from the physical pain of personal injuries, you are faced with the additional pain of having to contend with medical bills, loss of valuable time, and piles of insurance paperwork. With over 75 years of combined experience as personal injury lawyers, we understand how overwhelming this difficult process can be. As your advocates and representatives, Reservitz McCluskey is here to ease your pain by taking care of the confusing paperwork and complex negotiations. 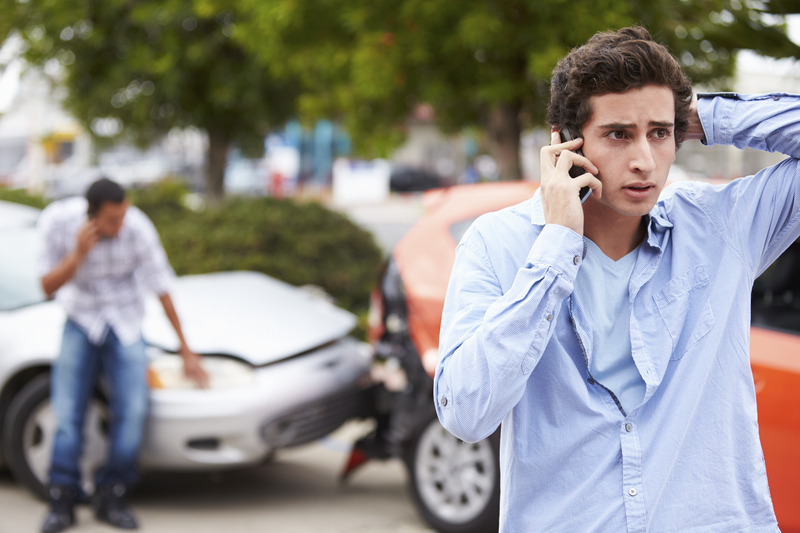 We’ve recovered millions of dollars in personal injury and auto accident claims for people just like you, so rest assured–you’ve come to the right place. Let us help. Come in for a free consultation at one of our convenient locations. Come to our office, or we can meet you for a cup of coffee.